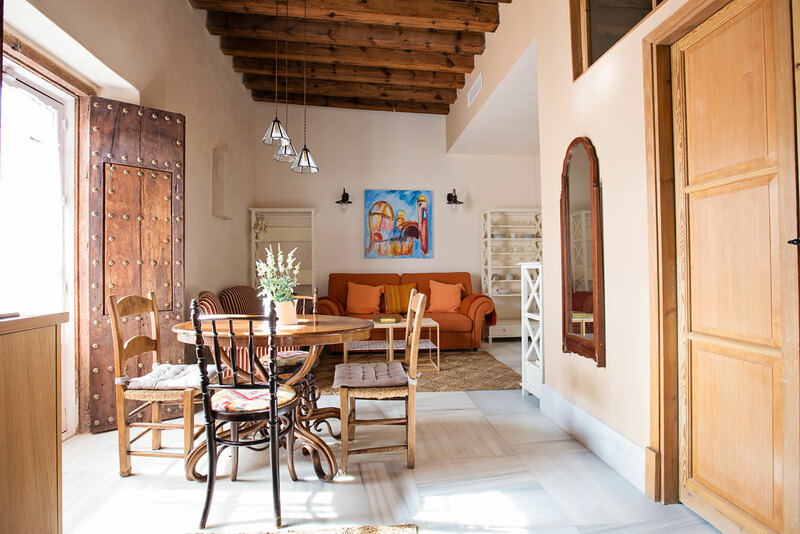 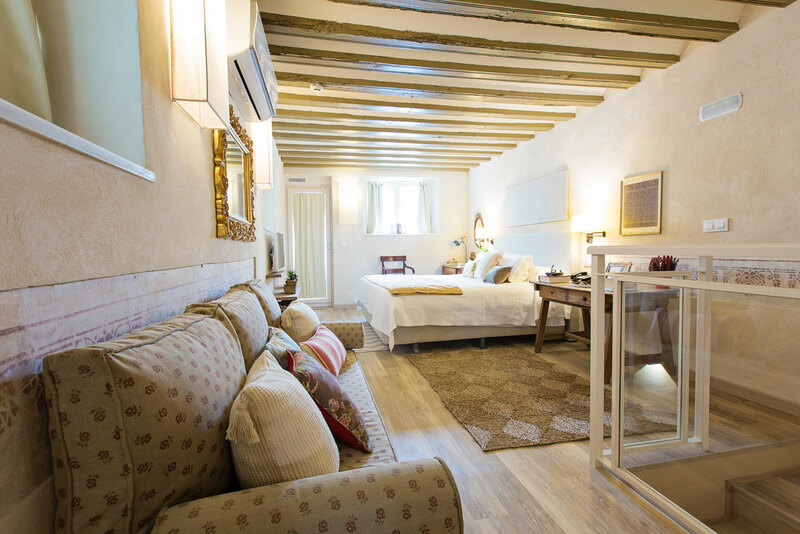 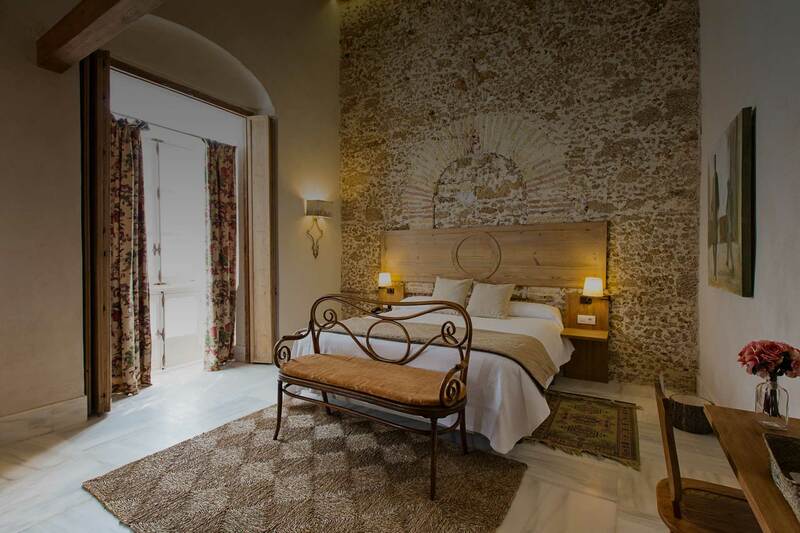 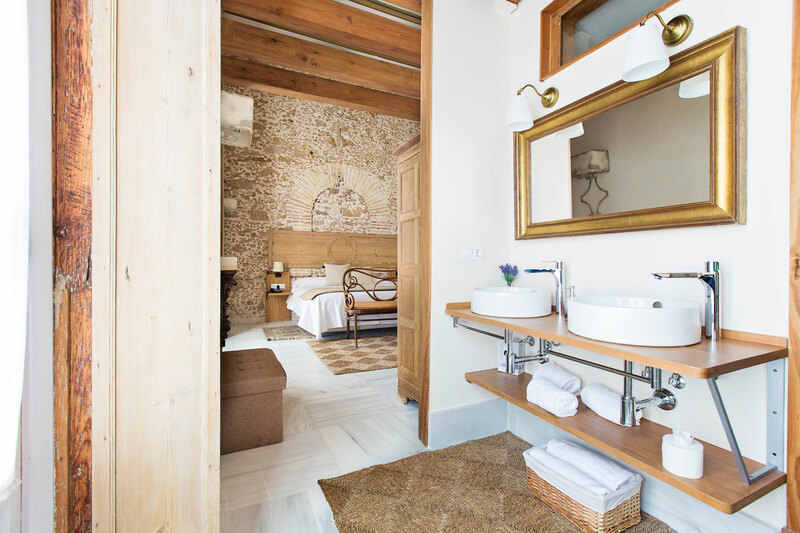 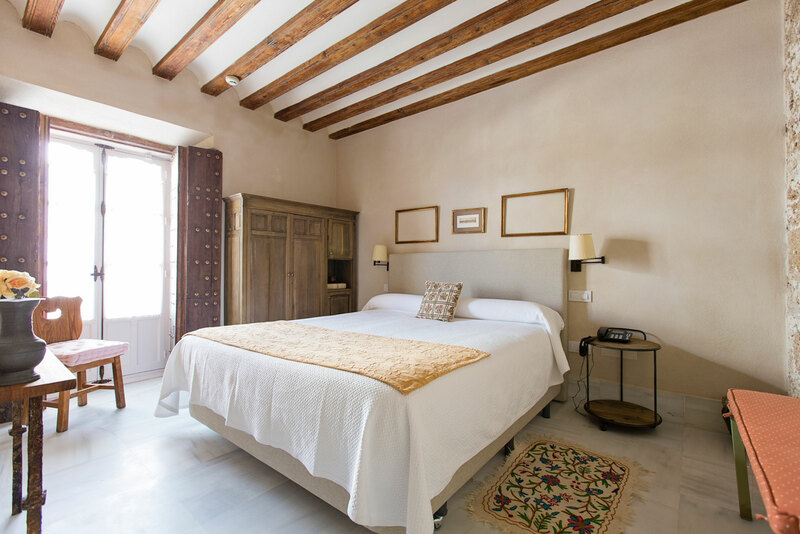 The Casa de las Cuatro Torres Boutique Hotel is located in a historic building built between 1736 and 1745 in the Cadiz neoclassical style, particularly in the city of Cádiz. 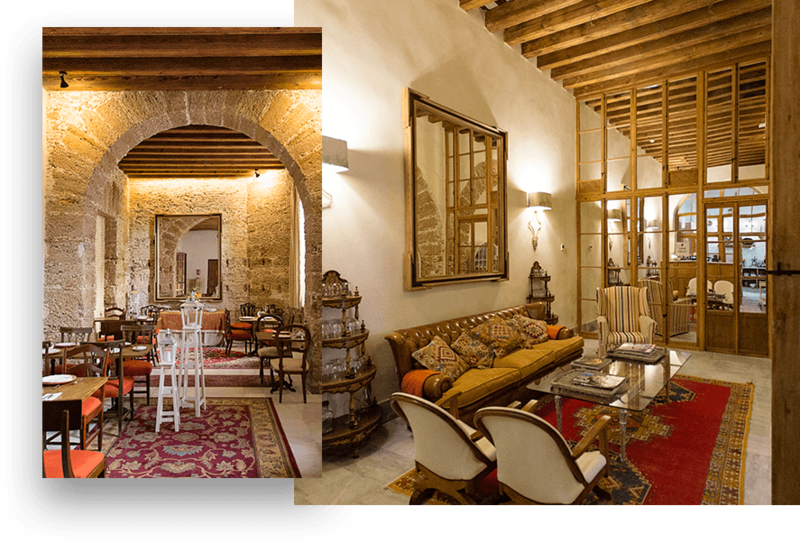 In the heart of Cádiz. 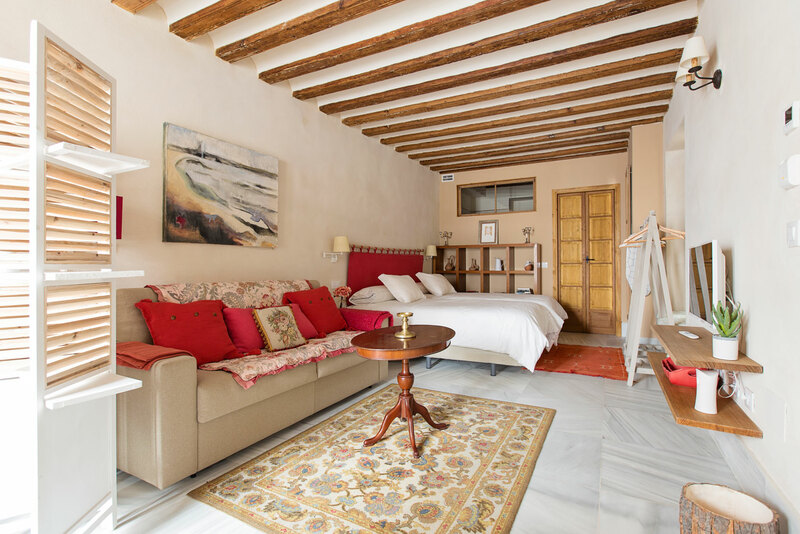 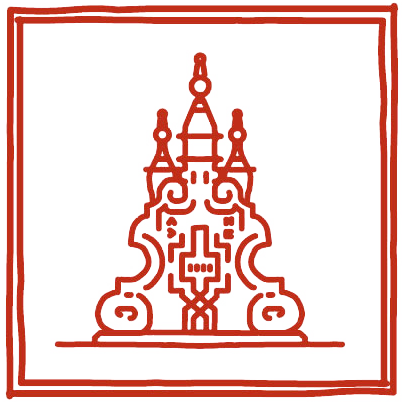 La Casa de las Cuatro Torres is located in one of the corners of the Plaza de España, at 150 meters from the Palacio de Diputación and a few minutes walk from the heritage and shopping area of the city. 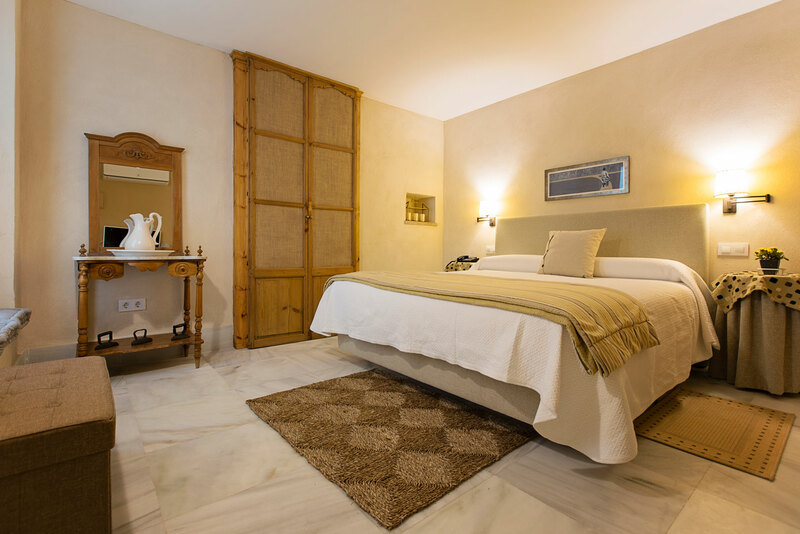 The Hotel has rooms, premium rooms, rooms adapted for people with reduced mobility, apartments, duplexes and studios; a wide variety of accommodation options for all kinds of guests.